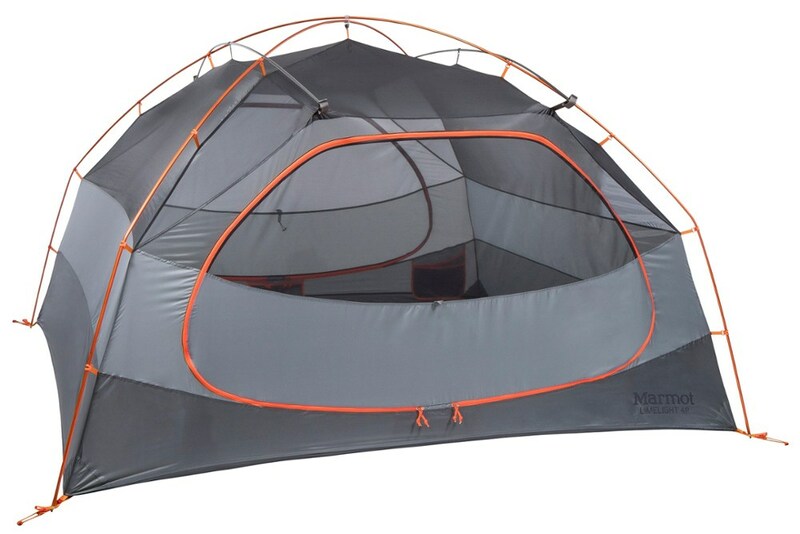 Gather some of your closest friends or load up the family and head out of phone service for a weekend connection with nature in the Marmot Guest House: 6-Person 3-Season tent. 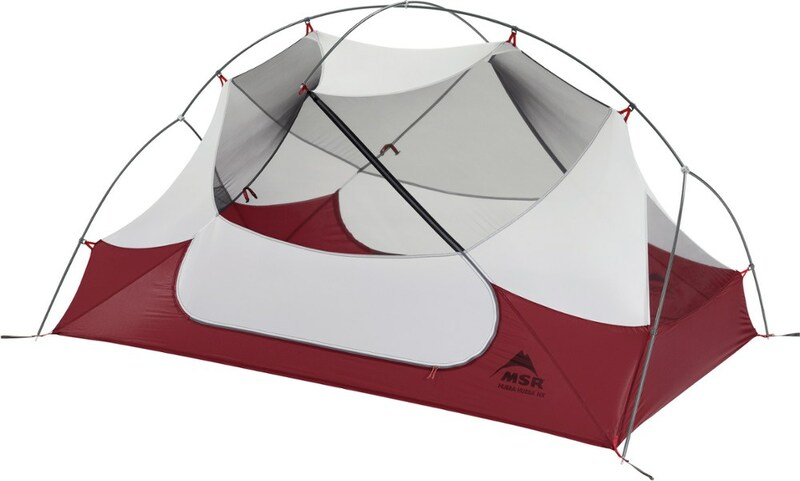 Its vertical walls and roomy sleeping area keep everyone comfortable when you are all in the tent while a screened-in front porch allows evening card games or gear storage when unexpected rain showers roll through. 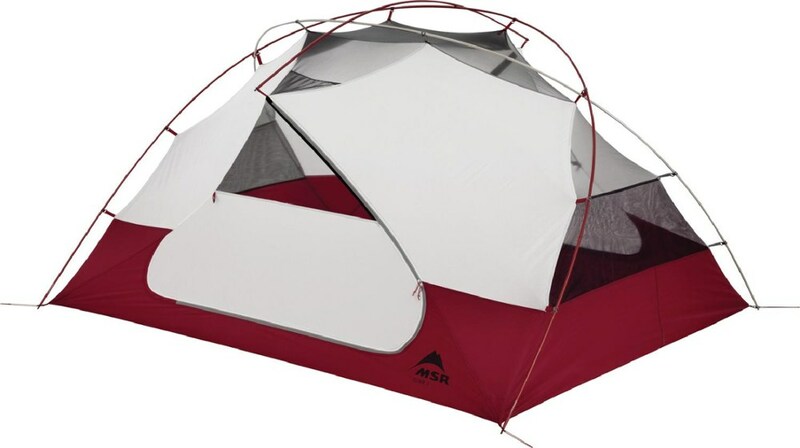 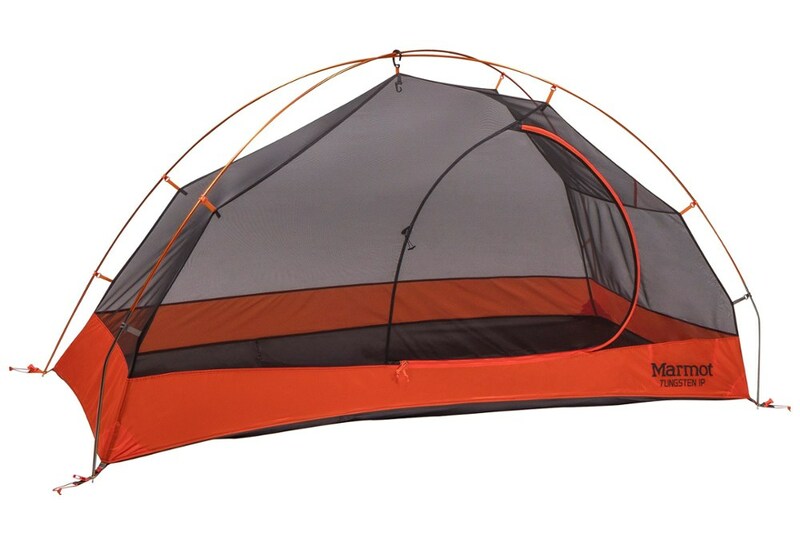 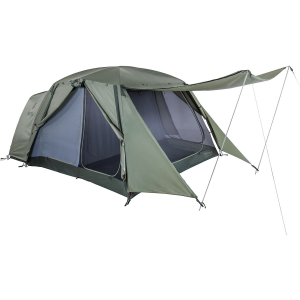 The seam sealed fly and floor keeps moisture from getting in while the No-See-Um mesh in the canopy keeps everyone from getting overheated without allowing peeping eyes to see into the tent. 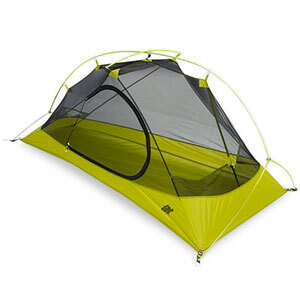 Interior pockets help to keep everyone's gear organized and four large doors make it easy to get in and out of the tent between hiking, playing in the lake, and connecting with nature with the people you value most.